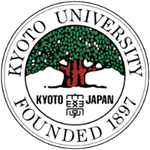 Since its foundation in 1897, Kyoto University has worked to cultivate academic freedom under a spirit of self-reliance and self-respect, and to open up new horizons in creative scholarly endeavor. The university has also sought to contribute to peaceful coexistence across the global community. The three core missions of a university are education, research, and social contribution. In line with its commitment to independent learning, Kyoto University must maintain its position as a bastion of academic freedom, slightly detached from general society and unconstrained by convention. 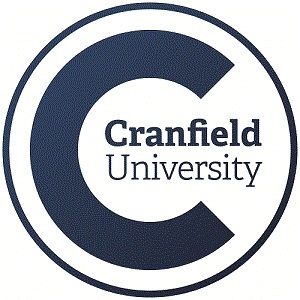 In order to cultivate students with abundant inventive capabilities, all faculty and administrative staff members are committed to pursuing research and social contribution initiatives that attract international attention. Kyoto University has 10 faculties, 18 graduate schools, 14 research institutes (more than any other university in Japan), and many other education and research facilities. I will be doing my utmost to ensure that our goals are advanced across all these different branches of the university community. Kyoto Imperial University was founded by imperial ordinance on 18 June 1897, the second university to be established in Japan. In the early period of the University, presidents were chosen by the Ministry of Education. However, faculty members increasingly desired more autonomy. In 1915, opinions from the faculties were considered in the selection of the new president for the first time, and eventually, in 1919, a system for the election of presidents by the faculty members themselves was introduced. Graduates of Kyoto University include Nobel laureates in Physics, Chemistry, and Medicine, Japanese politicians, philosophers, economists, and scientists. Kyoto University is also one of the top universities in the world. Kyoto University comprises three campuses (Yoshida, Uji and Katsura) and a number of research facilities located across Japan. Katsura Campus: The campus is a short bus-ride away from the nearby JR and Hankyu Railway stations. Yoshida Campus is conveniently located in an urban environment 30 minutes by bus to the north-east of Kyoto Station.